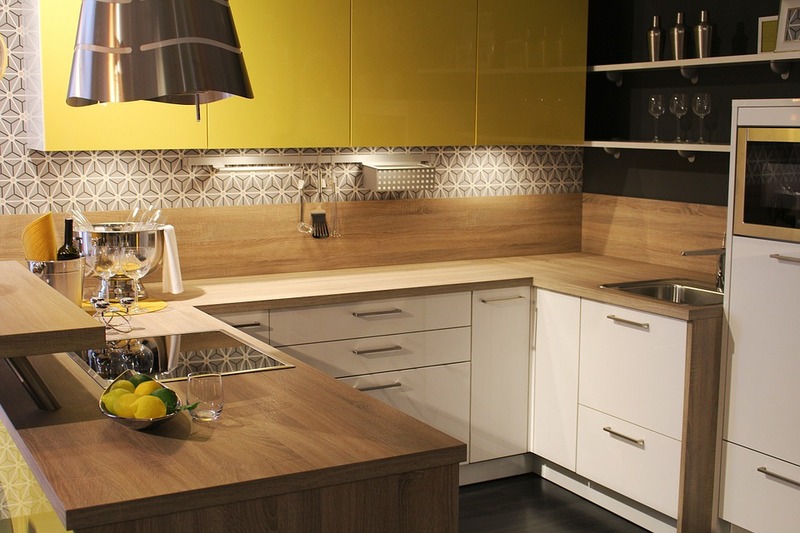 Edinburgh Kitchen Fitters offer a complete Kitchen installation and supply service, we undertake Fitted Kitchen Renovations of any size ranging from fitting new worktops, changing out appliances or a complete Kitchen renovation. We are also more than happy to install a fitted kitchen supplied by you. 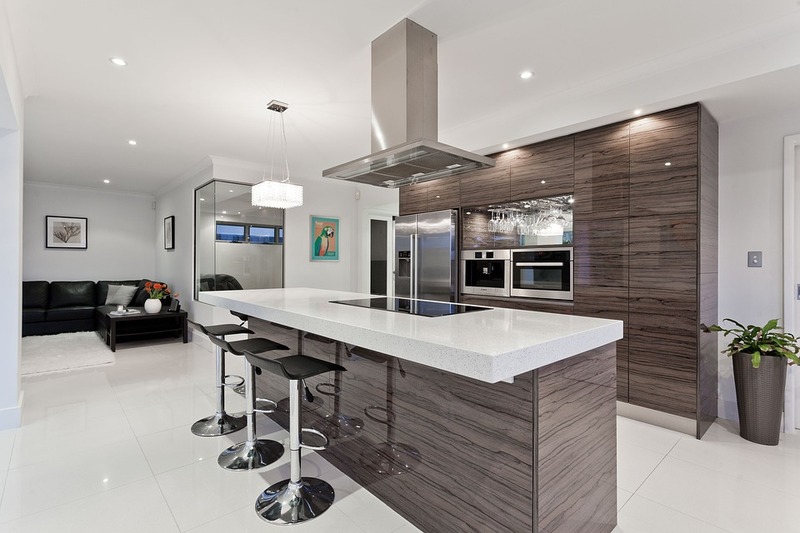 Our Kitchen Installers are specialists in kitchen fitting. Our professional, experienced craftsmen can design, supply and fit kitchens of all sizes and styles, from traditional to a contemporary kitchen at very competitive prices. Our Edinburgh Kitchen Fitters with Over 30 Years experience can bring your Kitchen Ideas to fruition or we can put you in touch with our Kitchen Designer that can come up with some great Kitchen designs to help you create the Kitchen of your dreams. Our Edinburgh Kitchen installers offer a complete all trades service that take pride in installing the kitchen of your dreams using only experienced kitchen fitters, certified plumbers, tilers and plasterers causing minimal disturbance to your daily life – making sure that the entire kitchen installation runs smoothly. Redoing your kitchen needn’t be a headache. 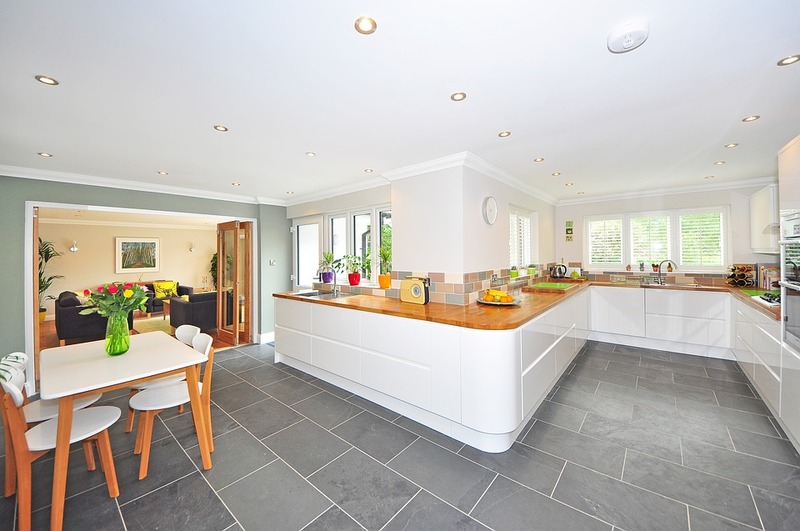 Our trusted and experienced Edinburgh Kitchen Fitters aim to finished on time and to the highest standard. Do You Need Professional Kitchen Fitters? contact us using the button below.